Of course, I had to know who sent it. I already had an idea who, and so after a few kulitan over text messages, she finally confirmed. Thanks to my dear friend, Smile of Updated Trends for sending these over! The brand name MakeUp Academy demanded attention. Honestly, I didn't even know that there's such brand. I don't get to check out what's new these days. (Yes, I am so out-dated, booh!) I immediately googled and oh-boy, I was surprised at how big this brand is back in the UK. 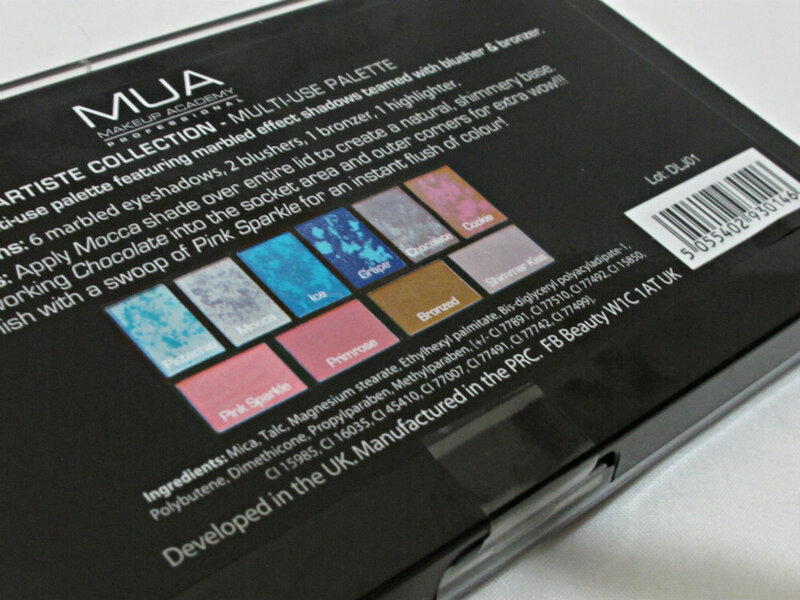 MUA is like the UK-counterpart of NYX. And like NYX, they have a wide range of products: makeup, nails, tools and even lashes. And mind you, the prices won't even make a dent on your wallet. They are affordable! Well, that is if my conversion of pounds to PHP is correct. At first, I thought that the second color on the eyeshadows are just sprayed on. 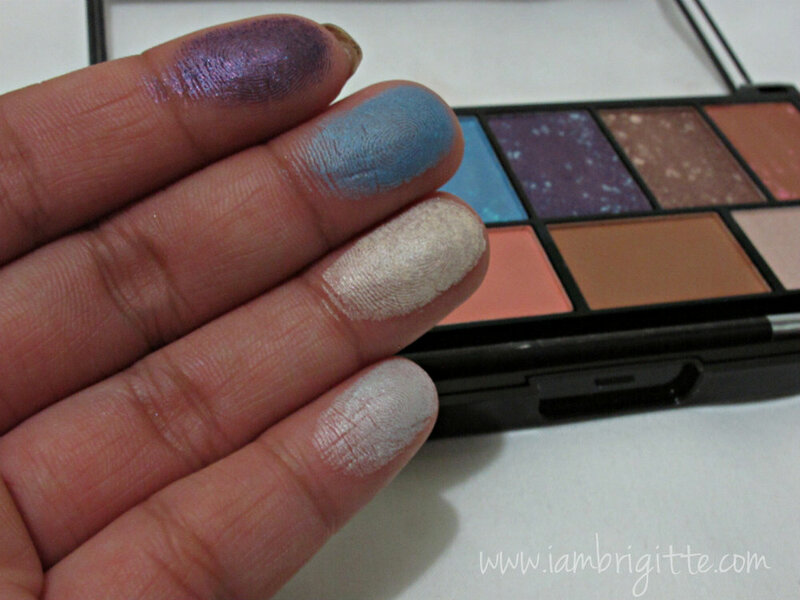 Then I realized these are actually marbled eyeshadows. Cool! I've only seen eyeshadows like these in MAC. And for such cheaper price, these eyeshadows didn't disappoint. Grape - Deep purple with blue marbling. Cookie - Orangey brown with light pink marbling. I first thought it's matte, but it's not. It's still shimmery, but not as shimmery as the others in the palette. Among the six, my favorite is Grape! Chocolate comes next. I love that most of the shades can be used on its own. 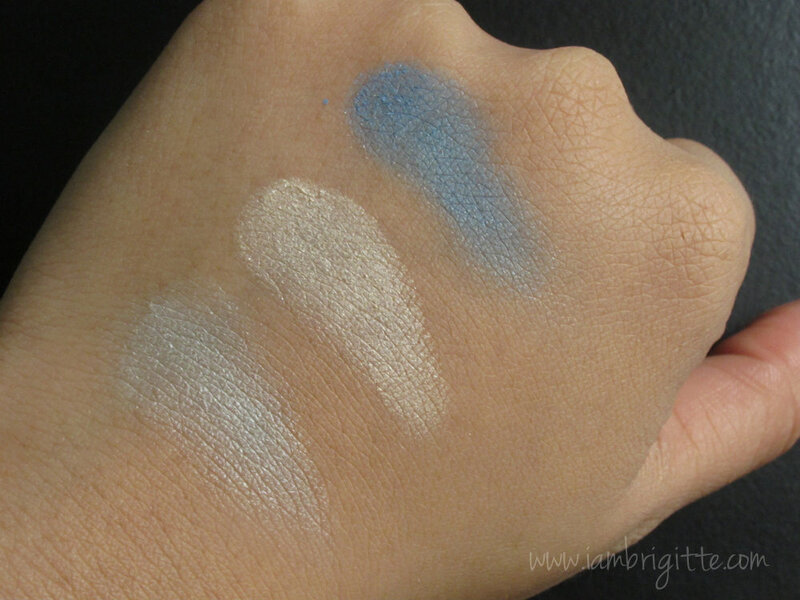 Pigmentation is great, take note that my swatches have no primer underneath. Applies like butter, and easy to blend too! I find Mocha to be a bit powdery so the best way to apply this shade is by patting it on. 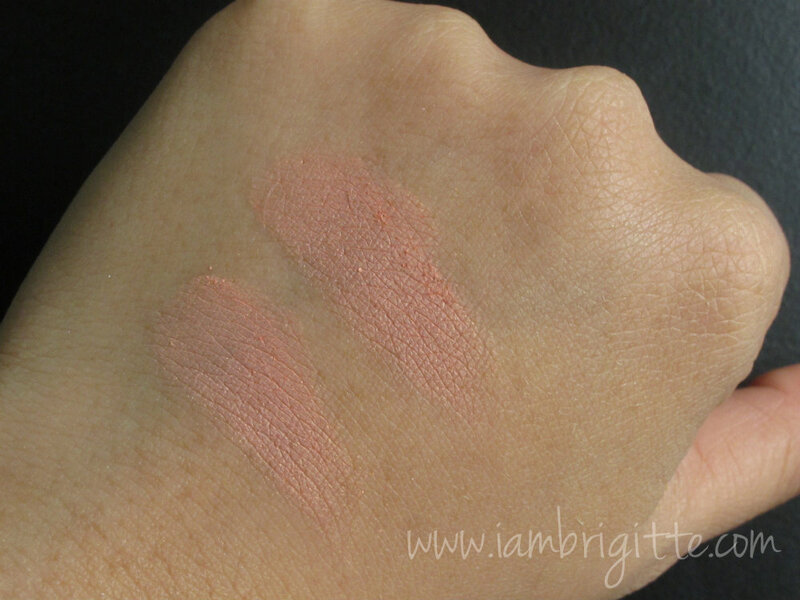 Pink Sparkle is a shimmery blush that looks more coral-ish than pink, but still gorgeous. I prefer Primrose because I'm not into shimmery blushes as they tend to make my pores look more visible. What I sometimes do is I apply Primrose first, then Pink Sparkle on top. 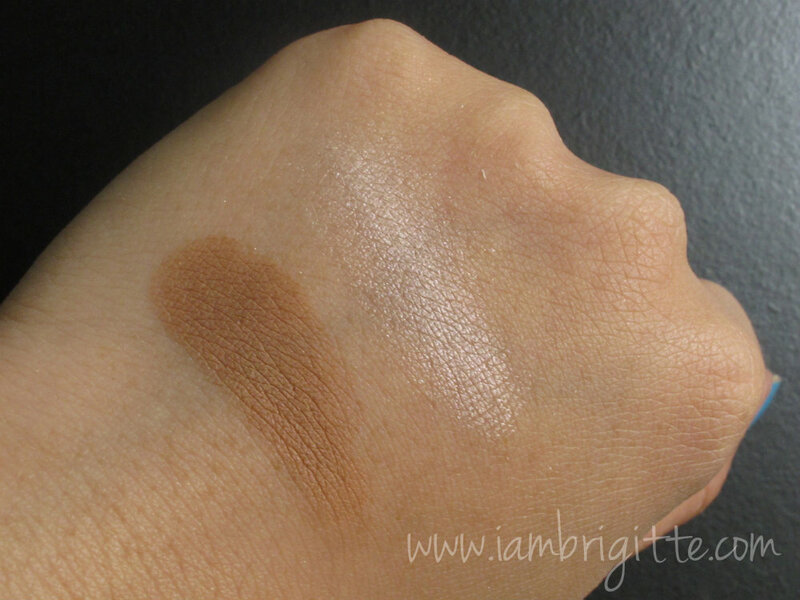 Bronzed is a matte olive brown shade that's great for contouring. I love that it comes in a sleek black packaging with a transparent lid making it easier to see the colors inside. It's not as sturdy as I want it to be, but it does the job. I know it doesn't look classy or expensive with its packaging but I don't care! 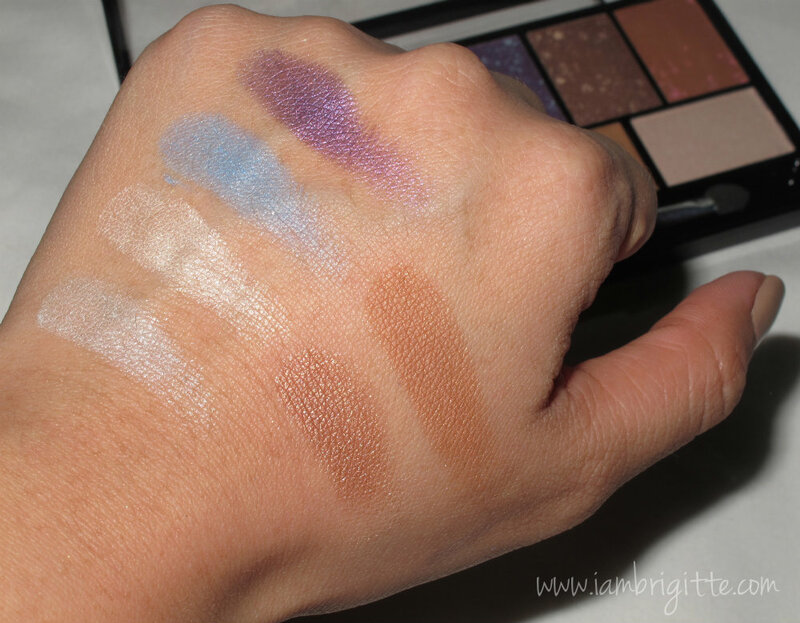 Looks can be deceiving as you already know, and no, you shouldn't judge a book by its cover...or a palette with its packaging. Okay, whatever! It also comes with a double-ended sponge applicator that I threw out right away. I don't know, but hate sponge eyeshadow applicators. But it's just me. By the way, I do hope this baby comes with a mirror. 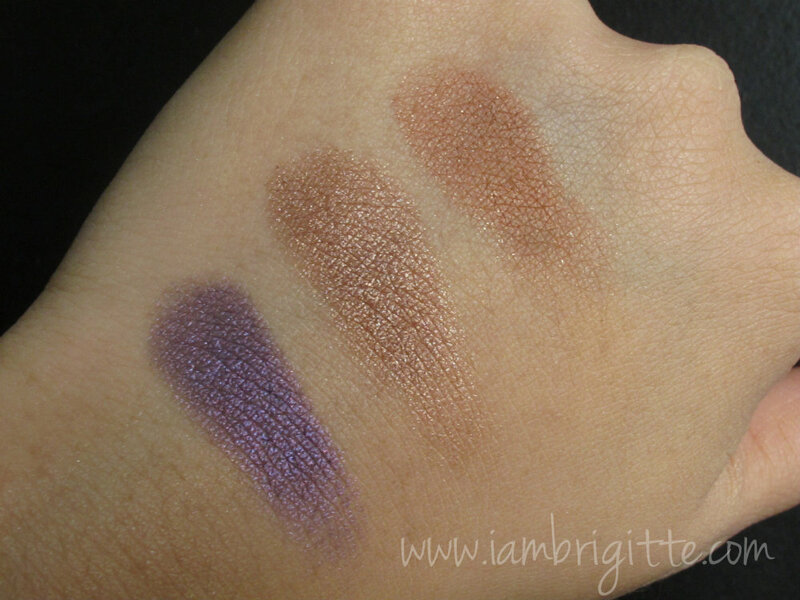 Chocolate on the lid, Grape and Cookie on the crease. I didn't use a primer underneath the eyeshadows and it stayed put the whole day. That alone is something that's worth two thumbs up! Overall, I am liking this palette. I've been using it a lot actually. I love Chocolate, it's my go to eyeshadow when I don't have much time to play with colors. It's a great lid color that doesn't look boring even when worn on its own. 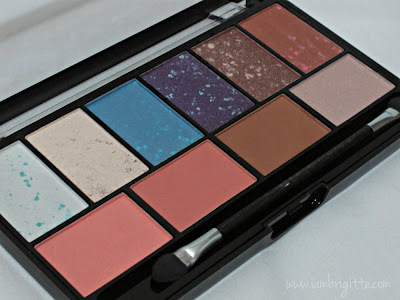 If I am to bring a palette that could give me a day to night look, this is it. And for only Php530, what else can I ask for? 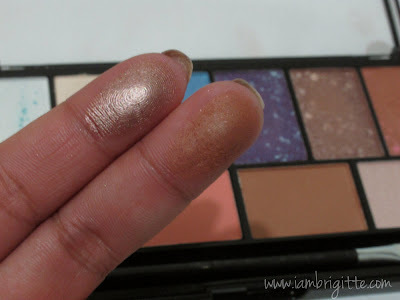 You can get this palette, and other MUA stuff from Updated Trends in Multiply. They also have a lot of other brands available so please do check them out. By the way, it's March already! Time really flies and in no time, it's my birthday once again...geesh, I need to come up with a wish list soon! But yes, I agree it did not disappoint her too. It's a really good deal.Downside was packaging, it's too fragile! :) make sure never to drop it. 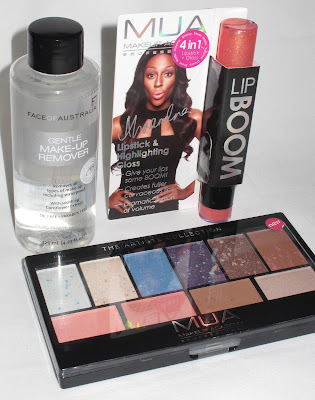 I follow your blog and was excited about this post kasi kakarating lang ng order ko from MUA UK site. I've heard their Undressed and Undress Me too eye shadow palettes are dupes of Naked and Naked2. Just want to share that the package arrived safely naman but I had to pick it up from the post office. As long as your order does not exceed 50GBP, walang additional taxes. 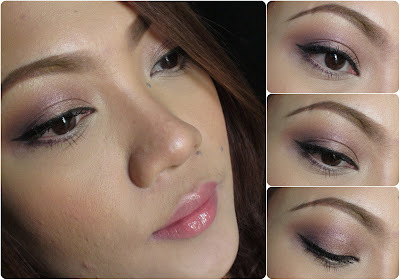 Ganda nung eyebrow pencil nila and the blushes are very pigmented as well.